Elsword is a free to play game. The game has many game factors from different genres. 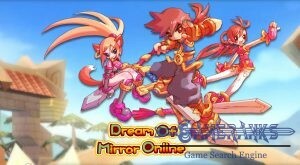 You will see action, adventure, role-playing, dungeons, fantasy and anime on this game. We like storyline of the game, background of characters are also excellent. The game is old but there are still many active players. There are various class options on the game that you can select with characters. 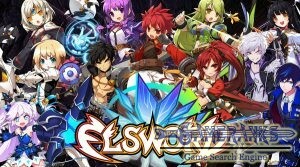 Elsword is a free to play action MMORPG with adventure, dungeon, fantasy and fighting factors. 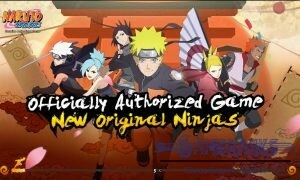 The game can be obtained from the official website or Steam. It is also free to download. The game publisher is KOG Games and the game has been released in 2007. The game still has many online players from different countries of the world. Elsword got 78 percent positive reviews on Steam from users who has played the game. It is a good rate for Steam community. There are no races and classes of Elsword. You will able to pick a character and the character has its own class. These characters are: Elsword, Ain, Aisha, Rose, Raven, Ara, Lu/Ciel, Eve, Add, Chung and Elesis. 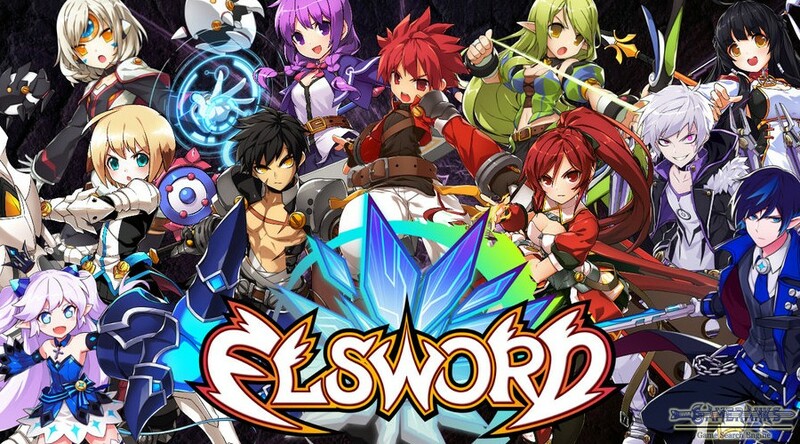 Elsword is swordsman and melee fighter of the game. If you would like to be knight on the game, Elsword is the most suitable character for you. Ain is also known as God’s Agent. He can fight melee or range. Aisha is magician. Rose is gunner. Rena is ranger, Lu/Ciel are demons. Raven is Mercenary. Add is tracer. Eve is Queen. Elesis is a knight. Chung is Guardian and Ara is Martial Artist. You can pick one of these characters. Characters have also very nice background which is written by devs of the game. You can get detailed information of pasts of these character in Elsword. This is bringing more fun to game. The game is going to start with a tutorial and we recommend you to watch tasks and quests carefully on the tutorial since it will teach you about the gameplay. 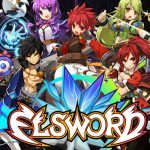 Here is the first look video of Elsword. The video is quite useful for newcomers since it is giving detailed information on characters and gameplay. You can also see how to complete to beginning tasks of the game. 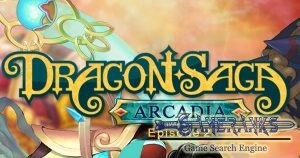 Not Available for Elsword at the moment. I believe graphics are depend on the people that play. I mean I like anime graphics and I love Elsword’s character, skill effects and the world they have created. Some do not like cartoons.